MAKATI, Philippines - The Glorietta Activity Center was abuzz with visitors to the 32nd Negros Trade Fair, seeing thousands of ensaymadas, chorizos, lumpias and other heritage Negrense delicacies flown in daily from Negros Island. 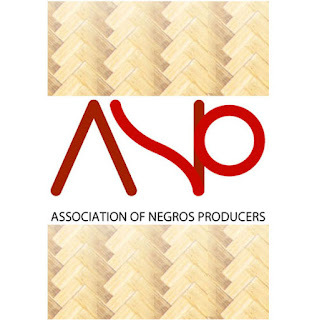 Through the 5-day event, the Association of Negros Producers made P25.5 million, the highest ever in the 32 years of the Association of Negros Producers' annual event, ANP president Christina Gaston said. 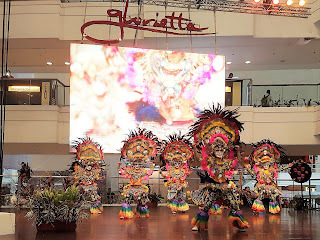 “The 32nd Negros Trade Fair focused on food this year and it paid off in a big way. 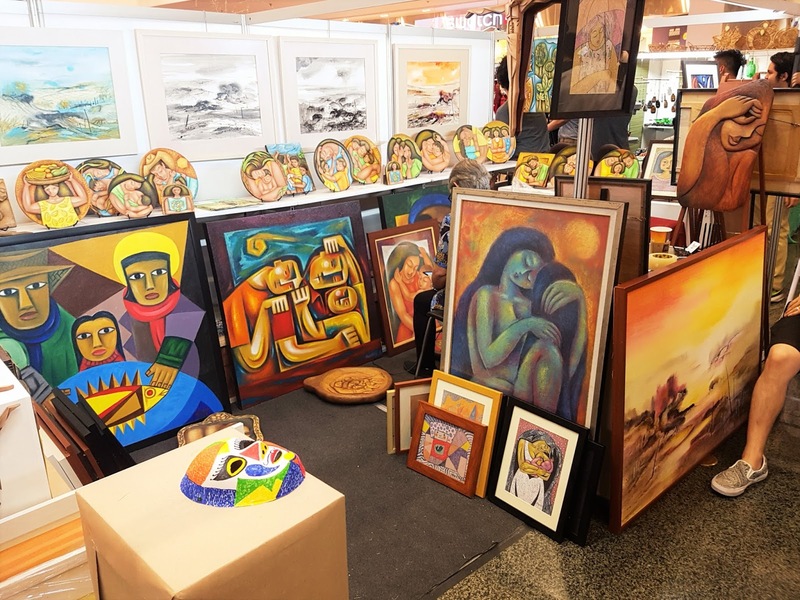 A trade fair that was born out of unity amidst adversity 32 years ago has evolved into a trade fair characterized by unity amidst diversity, since everybody collaborated to make this a success,” Gaston said. 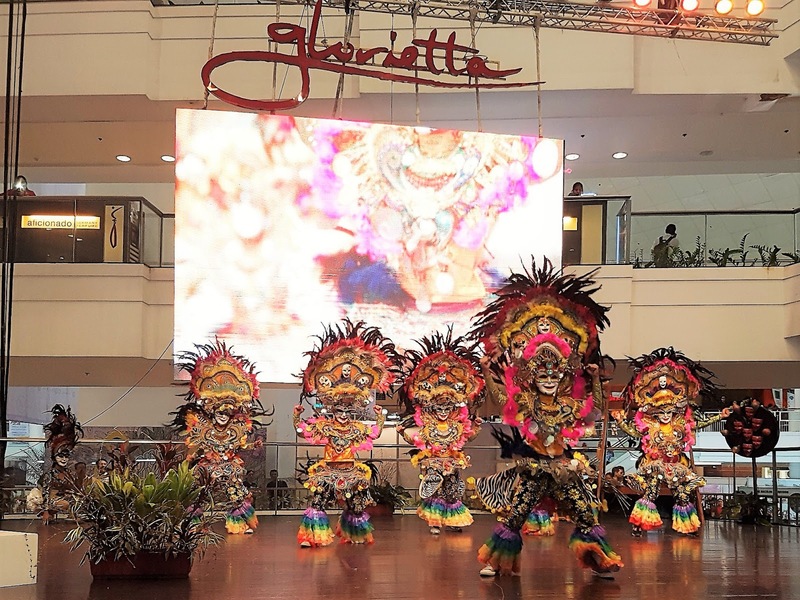 Top five grossers in this year's trade fair are the Negros Oriental Arts and Heritage, Negrense Volunteers for Change Foundation, Felicia's, Inasalan sa Dalan, and Virgie's Homemade Products, Sybel Nobleza, ANP administrative manager, said. There was also the Negros First Food Booth of the Negros Occidental provincial government that was launched this year, which had a declared income of P350,000, Anna Marie Lucasan of the Governor's Office said. 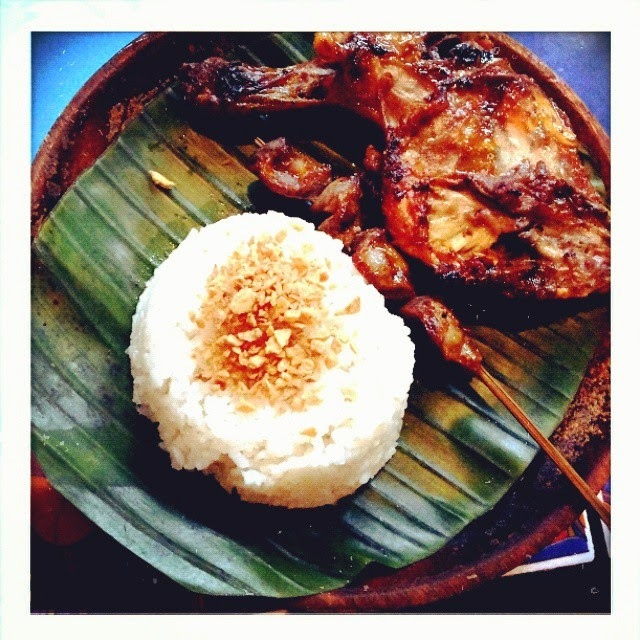 The Negros First Food booth menu included lamb steak, lamb gyro, adobo pork, pekin duck in organic herbs, adobong squid, callos, chorizo pudpud, KBL, and Kansi. 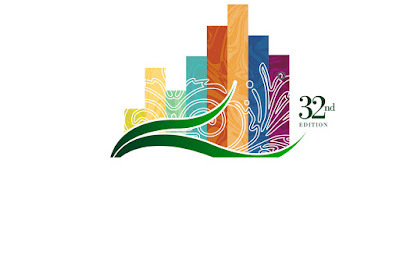 The 32nd Negros Trade Fair ran from September 27 to October 1, 2017. 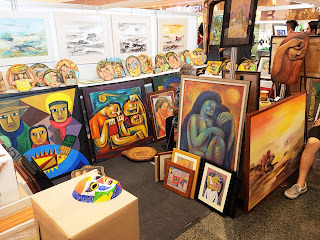 MAKATI, Philippines - In the middle of all the household wares and goodies is at this year's Negros Trade Fair is a Pop-Up Art Exhibit featuring the work of Lloyd Tronco. 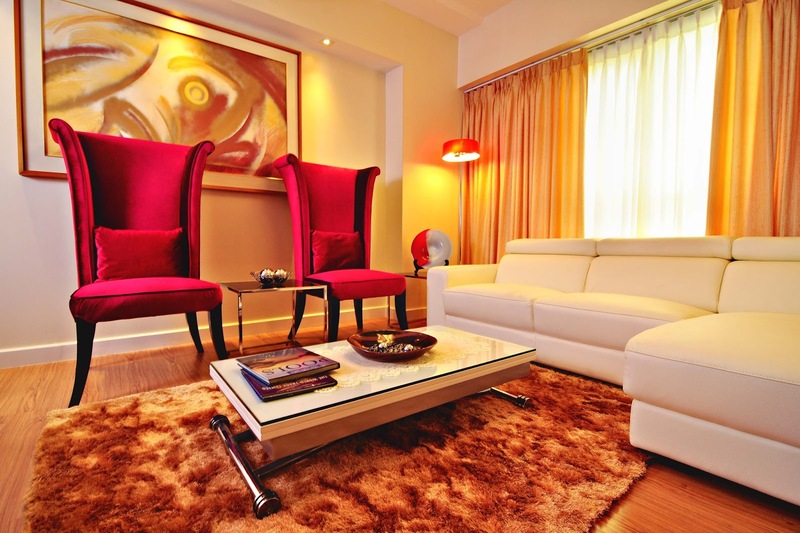 Lloyd Tronco is an advertising and media guy whose first love is painting. The summary of the exhibit indicates, Out of Negros and Into Urban Spaces - The Art of Lloyd Tronco. 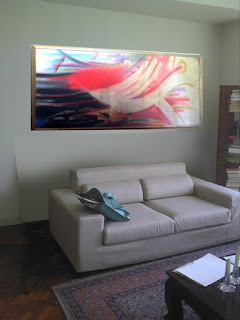 Most of Tronco's work finds its way into personal collections and fits in very well with today's urban setting. The 32nd Negros Trade Fair runs from September 27 to October 1, 2017. 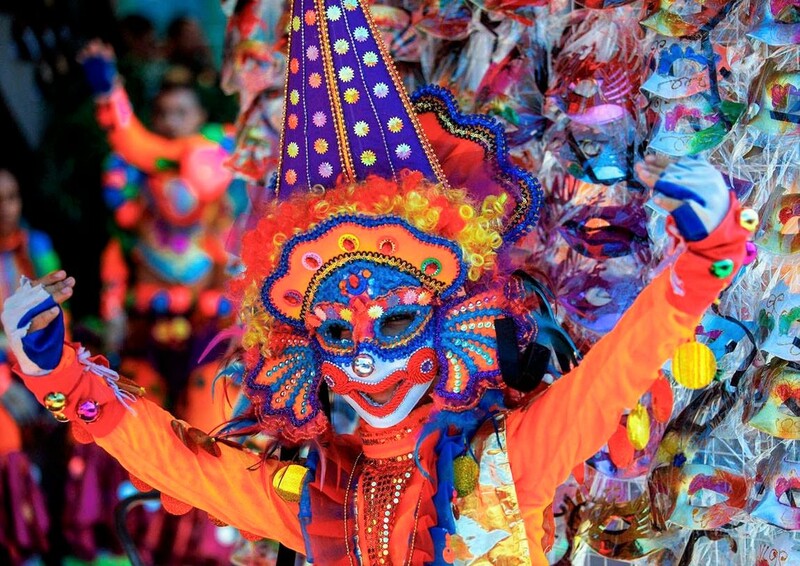 Lloyd Tronco is an artist from Bacolod, Negros Occidental whose work hardly belongs in Negros. 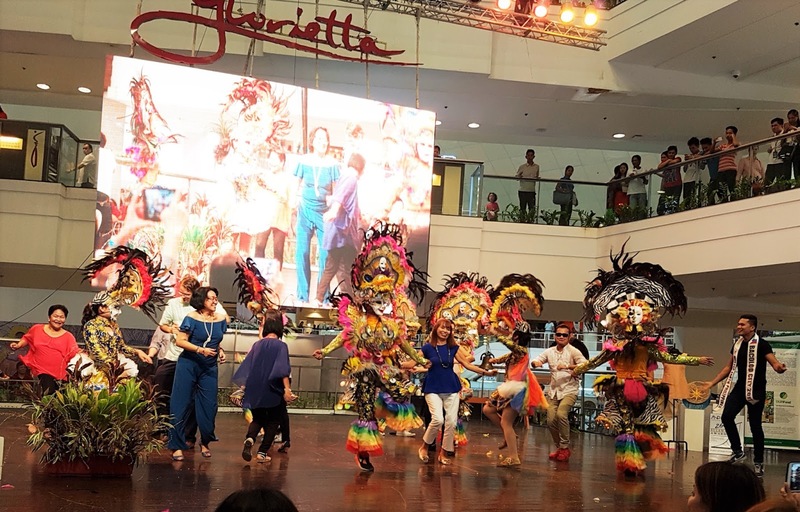 MAKATI, Philippines - Producers were early at the Glorietta Activity Center this morning preparing for the "Arima", the customary ringing of the bell to signal the start of work in sugarcane fields. 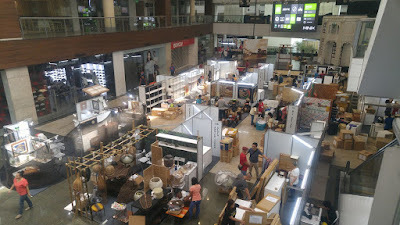 All preparation was made to showcase Negros products in the 32nd Negros Trade Fair entitled "Food For Thought". The activity center was abuzz as the crated goods came in from Negros the night before. 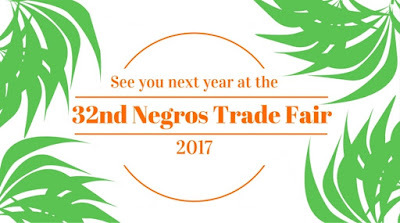 The 32nd Negros Trade Fair runs from September 27 to October 1, 2017. 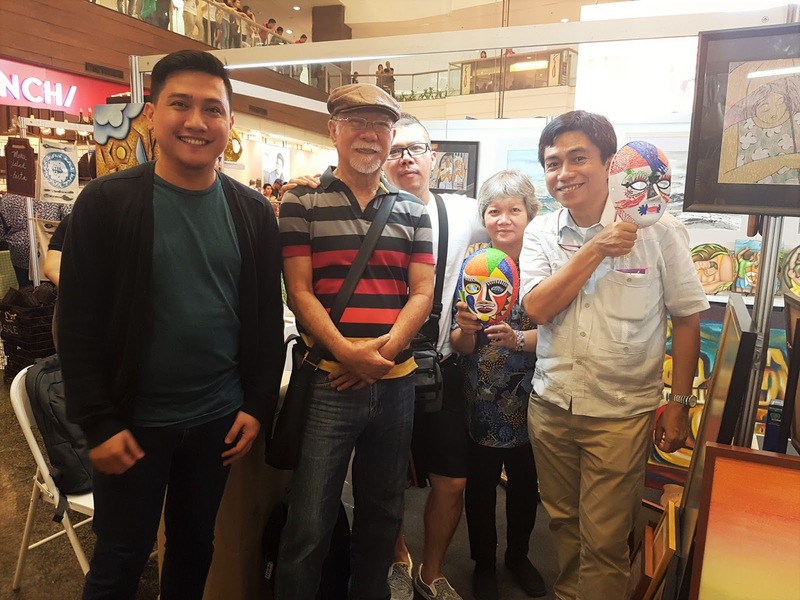 While a number of acclaimed artists have risen out of this Visayan province, it is undeniable that the movement of visual art in Negros flows in two streams. The first has to do with the conservative and well-calculated renderings of old hacienda houses, scenes from canefields, fishing villages and shanties, all treated in the oft-recurring style emulated from Botong, Blanco, or Manansala. The other stream by which art has taken its course in Negros is that of social realism. In a province where social unrest is prevalent due to the enormous gap between the rich and poor, SR's popularity in Negros has been emphasized further through award winning works by acclaimed Negros artists, Nune Alvarado and Charlie Co. 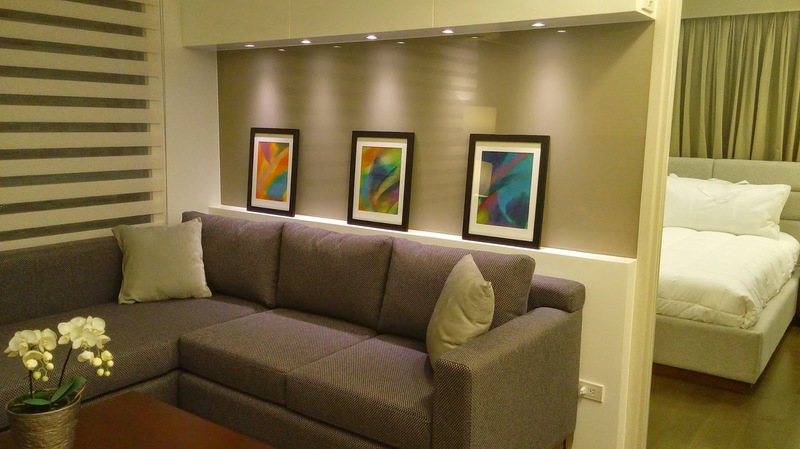 Between the two tributaries there appears to be no place for the art of Lloyd Tronco. Though raised in his primary years in Bacolod, the fact that Lloyd Tronco was born in Manila, as well as having studied high school here contributes to his affinity for art that is modern and not traditional...art that is urban and not provincial...art that is kinetic and not laid back. 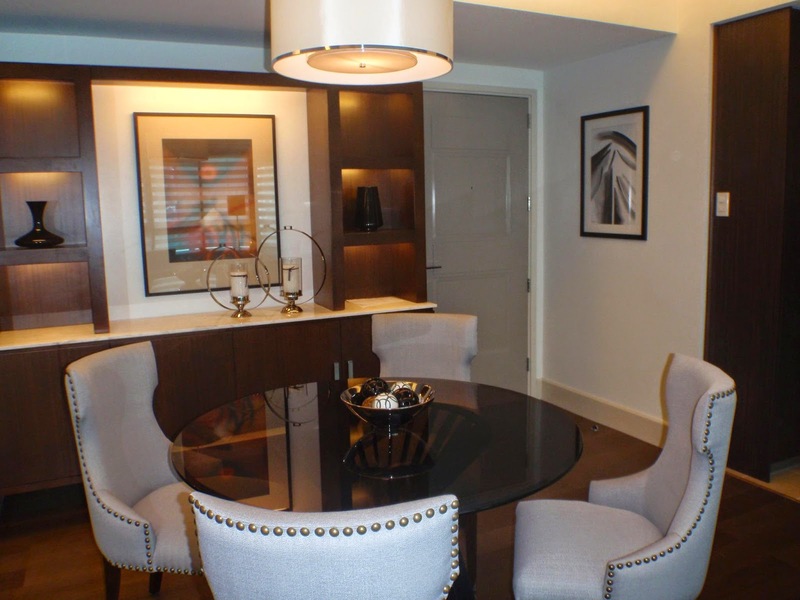 His is a form of abstract expressionism tempered with a keen sense of balance and composition. Perhaps this may be attributed to the fact that on ordinary days, Lloyd Tronco is an advertising professional involved with outdoor advertising and large format billboards - a purely visual medium wherein balance and composition definitely count a lot. 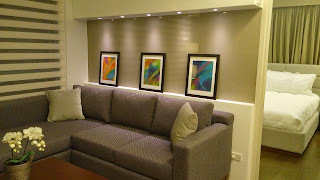 Furthermore, the inclination to put the elements of each painting in its proper place within the canvas may have to do with his passion for architecture...a passion which took a detour upon the demise of his father, the late Larry Tronco who was a former art professor in the UST College of Architecture and Fine Arts. 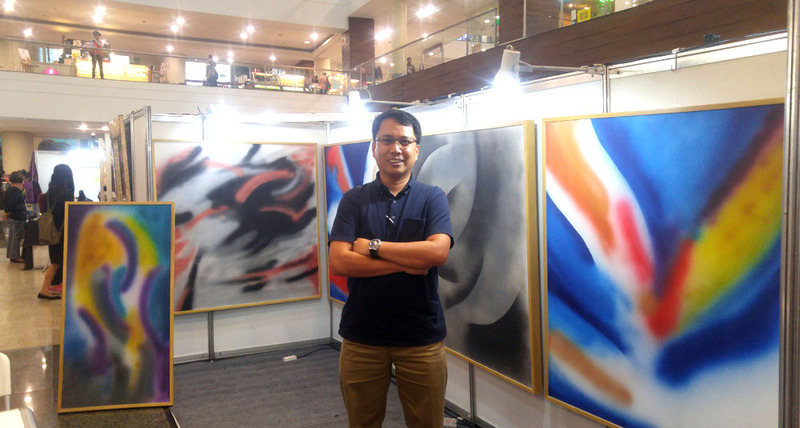 Lloyd Tronco's exposure to the world of art began at a very young age. 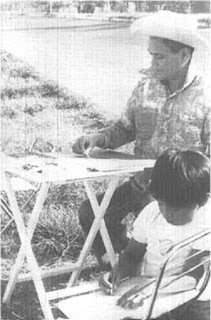 Apart from the early scribblings done under the watchful eye of his father, Lloyd would also be present in the numerous exhibition openings during the early and mid 1970s. Tagging along as a child, the Hidalgo Gallery, the Galerie Bleue, and the Luz Gallery served as Lloyd Tronco's first classrooms in art. 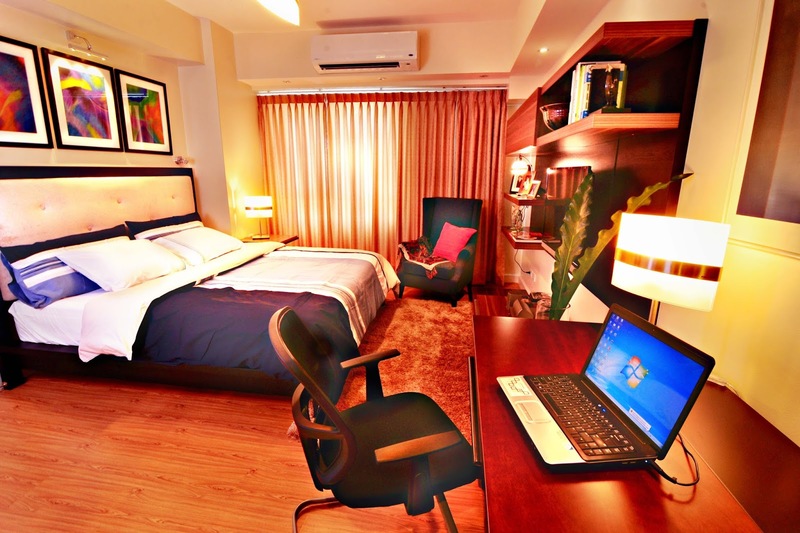 In his grade school years, he would spend his summers helping out in the family business painting images of San Miguel Beer on billboards made of galvanized iron panels. Many seasons have gone by since those initial years of learning. High school at the Philippine Science High School (where upon graduation he was awarded a medal for Excellence in Art by then First Lady Imelda Marcos); a semester at the UP College of Architecture, a few years of taking up Fine Arts under professors who were themselves students of Larry Tronco; a couple of years in Europe (mainly the UK and partly Spain); and of course the daily rigors of advertising. With these in mind, it is of little surprise that the modern and progressive images of Lloyd Tronco stand out as random illusions in the remoteness of Negros Occidental. 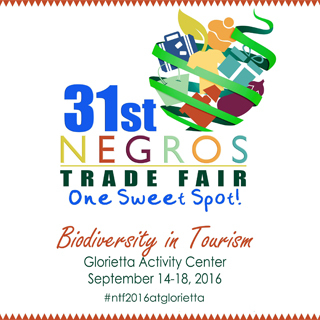 The 31st Negros Trade Fair concluded on the 18th of September by the tolling of the “bell”. The longest running provincial trade fair in the country was attended by a lot of people, including TV personalities and government officials of the country. On its last day, an event on conservation and celebration of Biodiversity was conducted for nature lovers. The program was organized by Philippine Reef and Rainforest Conservation Foundation, Inc. and Danjugan Sanctuary. 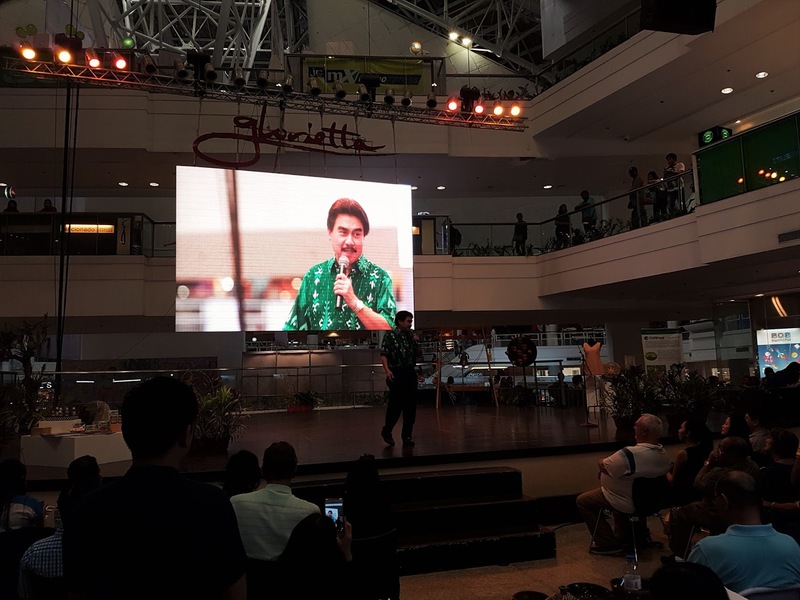 Some of the keynote speakers and performers during the event were Celine Fabie, author of the Legend of Juan Pawikan, Gio Levy, Jeyvi Castillo, and wildlife biologist and ornithologist Lisa Paguntalan. The twilight of the week-long celebration of Negrense’s culture was marked by a light high resounding sound of the “bell”. 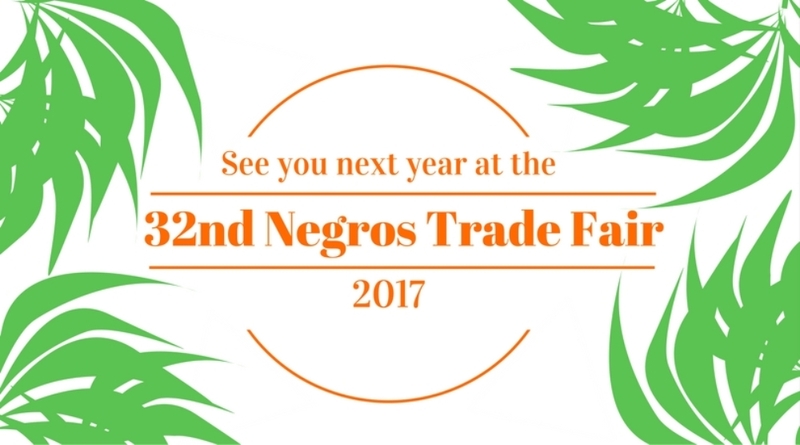 ANP is hopeful to see you next year (2017) at the 32nd Negros Trade Fair. 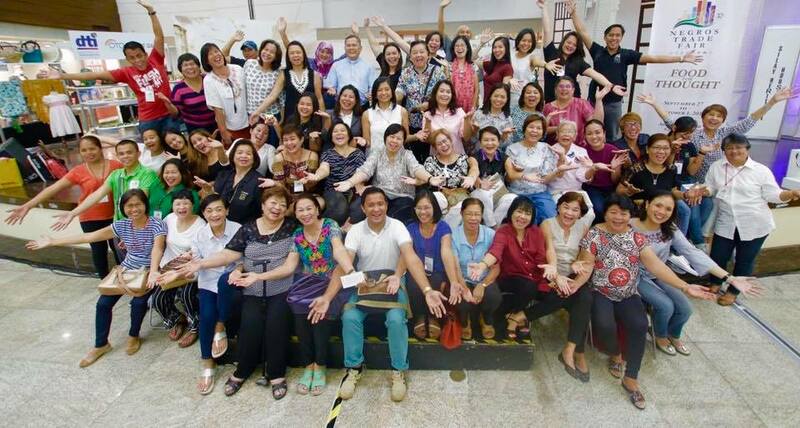 University of St. La Salle and St. Joseph School - La Salle alumni of different generations gathered last night, September 17, at the Glorietta Activity Center Palm Drive to celebrate the 10th Tipon Negrosallians. 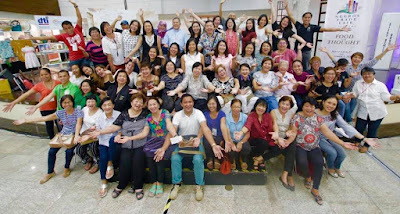 The fellowship program was headed by Vice Chancellor for Mission & Development Hector J. Gloria, Jr., USLSAA Manila Chapter President Jude Gatuslao, and USLSAA Bacolod President Dave Sanson. 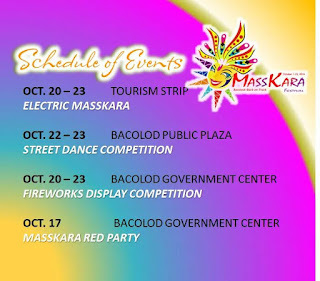 The momentous event was graced by Makati Representative Hon. Monsour del Rosario and Secretary of Department of Energy Hon. Alfonso Cusi. Mayor Evelio "Bing" Leonardia of Bacolod City and Bacolod City Administrator John Orola as well as veteran actor Joel Torre (La Salle Bacolod '77), were also present in the event. In line with tradition, Negrosallians honored the golden jubilarians of class 1966. The event likewise served as a platform for USLSAA to launch this year’s mission projects. The twilight of the weeklong celebration of Negrense’s culture was marked by a light high resounding sound of the “bell”.